SkyDrive is free online storage for your files that you can access from any device. 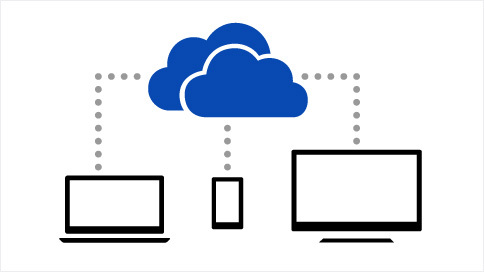 Sign up for SkyDrive and you can view, share, and upload files from anywhere. To get SkyDrive, all you need is a Microsoft account. If you’ve used Microsoft services in the past—like Xbox, Hotmail, Skype, or Outlook.com—you already have one. 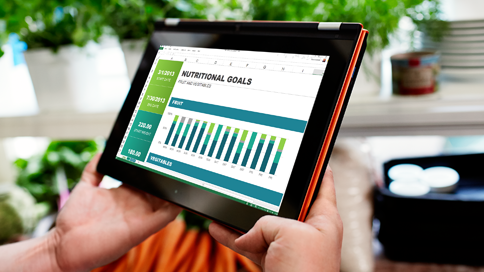 With SkyDrive and Office 2013, you can open and work on your Word, Excel, and other Office documents from your SkyDrive. You can easily share docs with friends and work on them together. When you're done, save them to SkyDrive, and they'll be with you wherever you are. If you don't have Office 2013, you can still access, work on, and share Office docs in SkyDrive.com right in your browser with free Office Web Apps.